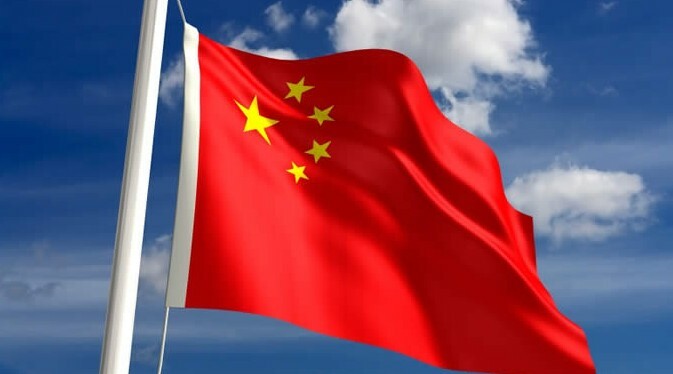 Chinese officials have announced that the country is relaxing its one-child policy to allow families to have up to two children, potentially reducing the number of abortions it will force its populace to undergo. China’s enforcement of the one-child cap by forced abortions has been decried as a major human rights outrage by many both within and outside of the pro-life community. Chinese citizens who defied the mandate have shared horror stories of being threatened with massive fines, job loss, and eventually being forcibly abducted, rendered unconscious, and having the abortion done against their will. …[I]nstituting a two-child policy will not end forced abortion, gendercide or family planning regulations in China. Couples will still have to have a birth permit for the first and the second child, or they may be subject to forced abortion. The core of the One Child Policy is not whether the number of children the government allows. It’s the fact that the government is setting a limit on children, and enforcing this limit coercively. That will not change under a two-child policy. The One Child Policy does not need to be modified. It needs to be abolished. Women will still be forcibly aborted under a universal 2-child policy. We need to keep up the pressure until China abandons all coercive population control.